KARACHI: The Sindh High Court (SHC) on Tuesday gave some respite to the Sindh Chief Secretary Rizwan Memon, Home Secretary Qazi Shahid Pervez, and Inspector General Police (IGP)Allah Dino Khowaja by giving them more time to file comments on a petition seeking probe into the death of 250 people in ‘police encounters’ led by the suspended superintendent of police Rao Anwar. 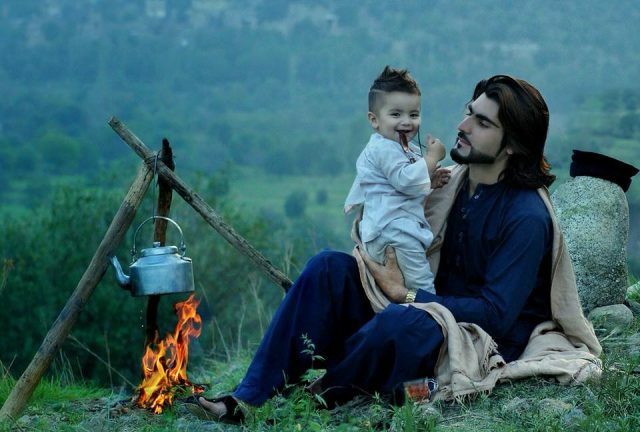 Disgraced SSP Anwar has gone into hiding after facing murder charges for leading a staged encounter which resulted in the death of aspiring fashion model Naqeebullah Mehsud. The state counsel sought time for submission of comments on a petition filed by Advocate Muzamil Mumtaz Meo Rajput. The counsel argued that the petition was not maintainable and thus should be dismissed. On the argument of non-maintainability of the petition, the court directed the petitioner to satisfy it on the next hearing on March 30. Many of the new function are include here for the provide the access of the feature of the windows mobile ringtone and if you are searching the how to change ringtone in windows 10 mobile then my friends you should take the help of this function.